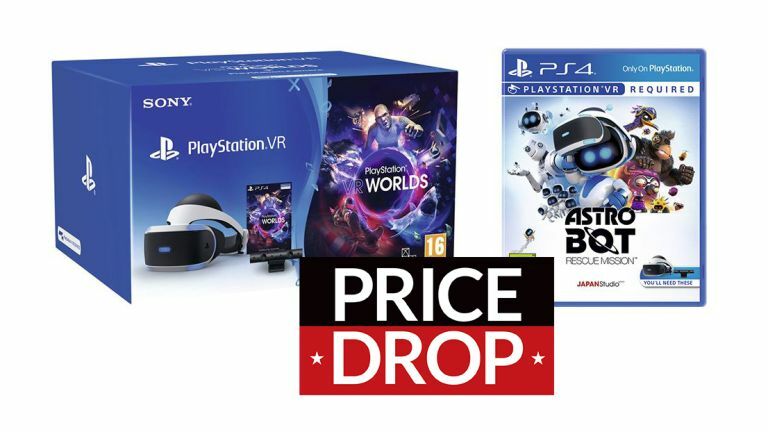 PSVR deals: PlayStation VR Starter Pack and Astro Bot Rescue Mission now only £169.99! We've seen some great PSVR deals this Black Friday sales period, but this is the absolute lowest price we've seen. That's because Amazon is offering the Sony PlayStation VR Starter Pack along with Astro Bot Rescue Mission for only £169.99. We very much liked the PSVR on review, noting how it is "immersive, affordable and a dump truck load of fun" before concluding that "its low cost, good selection of games and ease of use make it a really great way to get into VR."